Do you have an irresistible craving for lobster? Not a problem! Enjoy a succulent, fresh, locally-fished lobster in a maritime setting thanks to the Lobster Package offered by Les Chalets de la Plage. 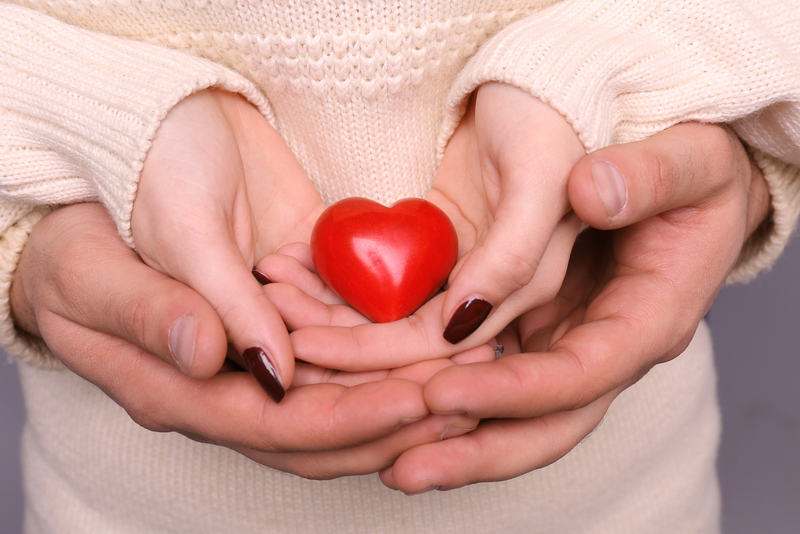 We suggest this package for couples or groups of friends, which includes an overnight stay and a meal worth over $50, including two plates of lobster of 1 ¼ pounds, potato salad, bread or muffin. You can even enjoy our BBQ to cook yourself up some delicious surf and turf (meat not included). Who doesn’t dream of breaking away from the daily routine to escape for romantic weekend getaway? At Les Chalets de la Plage, we offer the opportunity to spend some quality time alone with your partner in our comfortable cottages, all while appreciating the spectacular sea view. The package includes a two-night stay, candles and some tasty treats. The Acadian Peninsula is not only beautiful in summer: it offers magnificent landscapes for winter sports enthusiasts. This is why Chalets de la plage de Bas-Caraquet offers snowmobilers the Snowmobile Package. 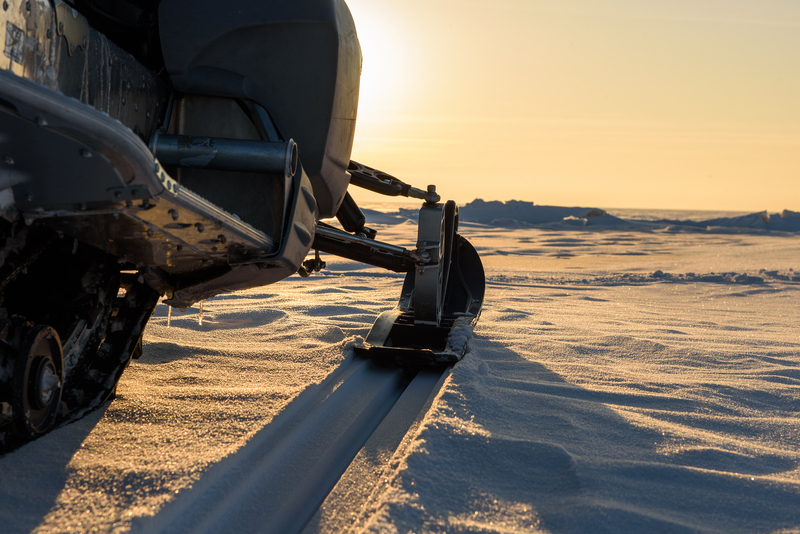 This package includes 20% off for snowmobile owners the first night, and the second night at 30% off the regular price. This package is valid for four people. Come visit us riding your snowmobile and see for yourself our region's winter splendor, as we can see in this video of The Northern New-Brunswick Odyssey. To enjoy wihter is very simple with the magnificent facilities of the Club plein air de Caraquet. 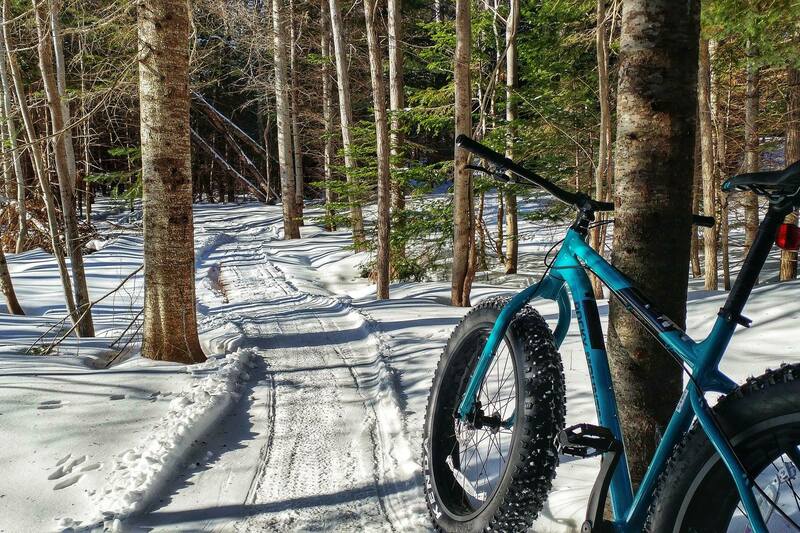 Activities abound, with several cross country ski trails, a 500 meter ice ring surrounded by trees and a hockey rink (accompanied by music and lighting in the evening), the choice of four marked snowshoe trails, and now fat bike trails. The package includes a family pass for theClub plein air de Caraquet and a night at the Chalets de la Plage for 4 people (Advantageous cottage, two rooms on one floor). Enjoy a 30% discount on the second night! ATV's are not only enjoyable in the summer time: it's just as fun to ride during winter. Enjoy your ATV all year long with our Chalets de la plage ATV Package. This package includes 20% off for ATV owners the first night, and the second night at 30% off the regular price. This package is valid for four people. 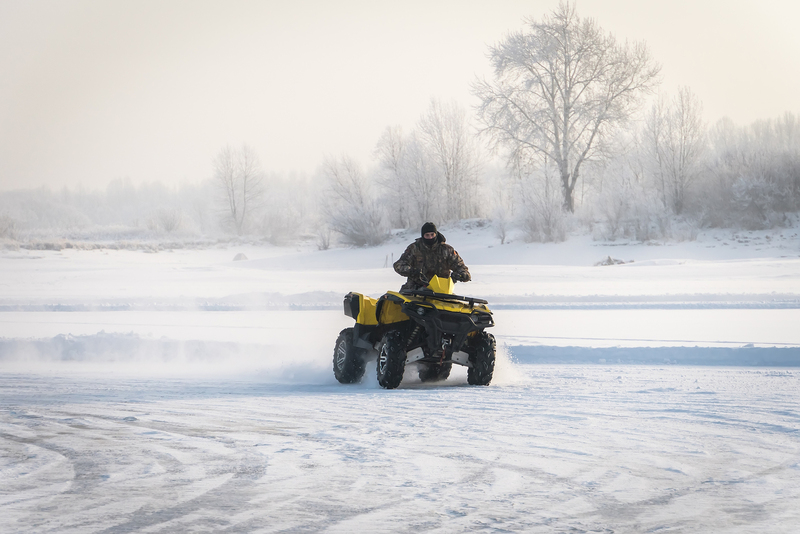 Come visit us riding your ATV and see for yourself our region's winter splendor, as we can see in this video of The Northern New-Brunswick Odyssey. Dates: June 24th to august 30th 2019 incl. Minimum stay of 6 nights. Please contact us to check availability for a shorter stay. Dates: april 28th to june 23rd incl. // september 1st to september 28th 2019 incl. Overnight, weekly or monthly stays available. Dates: january 3rd to april 27th 2019 incl. // september 29th to december 22nd 2019 incl. Dates: december 23rd to january 2nd 2019 incl. Minimum of 2 nights stay are require during the Holidays. **Please note that we are closed on December 25th and January 1st.